Process mapping is a visual way of representing the key steps taken in a process to give a clear understanding. But you might find yourself put off at the thought of starting the long and tedious task of process mapping. 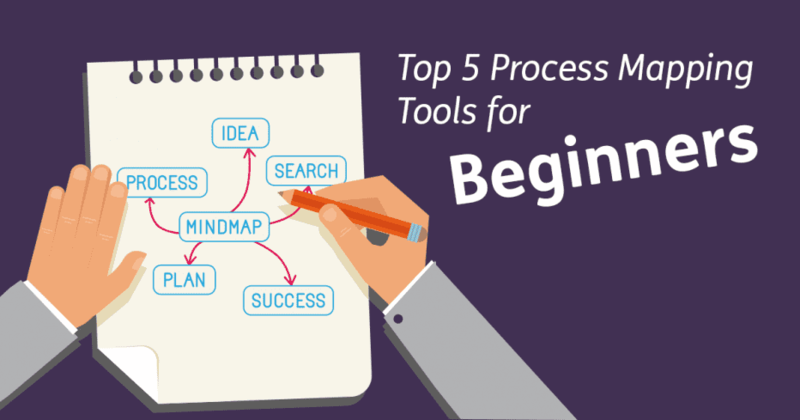 In this blog, I am going to go through 5 process mapping tools that will make your life much easier! So, by the end of this blog, you should feel equipped and motivated to start process mapping. I have chosen the top five process mapping tools I think are useful, however, we are not affiliated with these companies in any way and it is purely opinion based. Microsoft Visio is a downloadable software available from £139.99 as a one-off payment. The software is designed for people who are looking to create powerful diagrams, allowing you to use the built-in stencils to simplify complex information through diagrams. Microsoft Excel is a downloadable software available from £55.93. 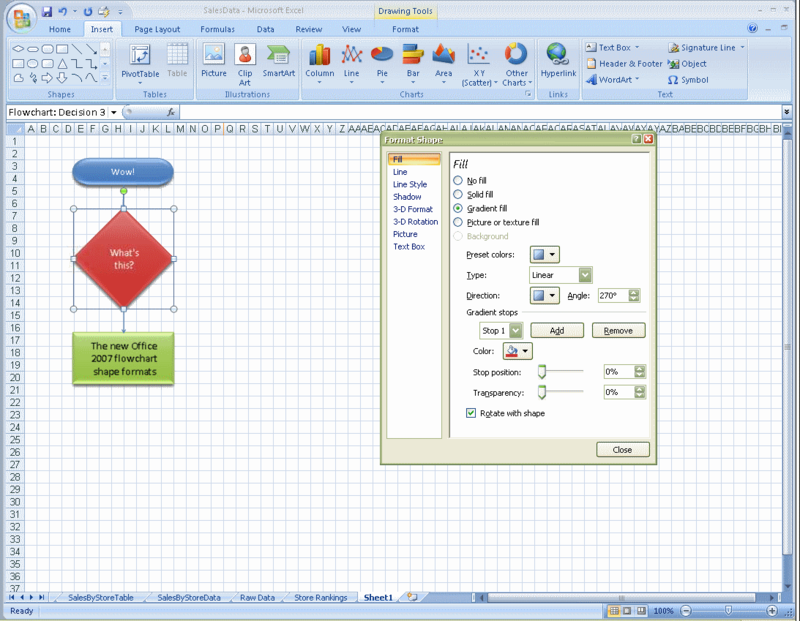 Microsoft Excel is a spreadsheet software with graphing and diagram tools to create simple process maps. 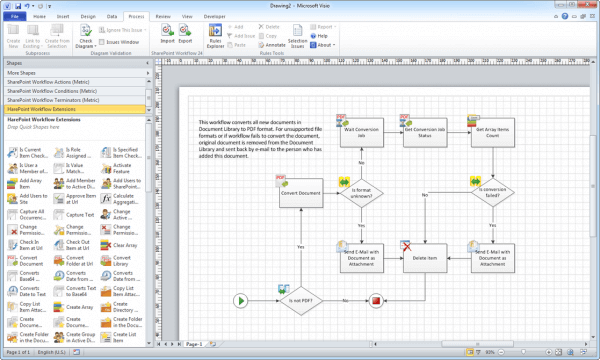 Lucidchart is an online diagram software available from £3.23 per month*. The web-based software allows users to collaborate in real time to create mind maps, charts, flowcharts and other diagram types. Omnigraffle is a downloadable application available from £65.15*. The software is a digital illustration app for all Apple devices, allowing users to create diagrams, flowcharts, and process information visually. Gliffy is an online application available from £2.60 per month*. The application allows users to, share, create and collaborate on projects to create flowcharts and diagrams. *Prices have been converted and may not be accurate when you come to purchase the product due to currency conversion changes. Timing is very important and guessing the time it takes you to perform a step within your process is out of the question! Grab a stopwatch and actually time the steps one by one whilst someone performs it. You may find that you underestimate the time it takes you to do something quite dramatic. This stage of process mapping can help you recognise when the time is being wasted, even on small things like computer, software and report loading times. It may be a good idea to get an outsider to perform the process you are looking at mapping. So, a member of your team from a different department could perform the steps whilst someone else times them, or you could try and get them to perform it from the diagram you create. This is useful because you may find it takes them longer to do because they are not used to the task, giving you an indication of future hiring and training processes. Another useful tip is thinking about times when you deviate from the process. If and when you do, how much time does it take you? How often do these deviations occur? And are they relevant? So there you have it! I hope this blog gives you the necessary knowledge to help you start process mapping. Before you run off in excitement to get started, I have one final tip which is vital when starting process mapping… Take your time. 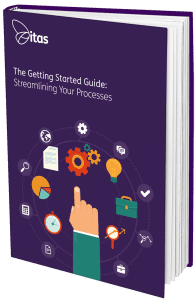 Don’t try and rush process mapping, avoid mapping all of your processes at the same time; do one at a time and make sure you’re thorough in the process.